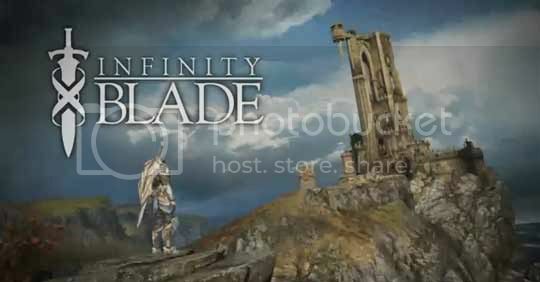 It's only been a couple of weeks since we saw a sneak peak at Infinity Blade, but now it looks like things are well under way over at Epic Games Inc. The full trailer of the most anticipated Action RPG to hit Apple's iOS devices is now available on the interwebs and it looks like the Unreal Engine isn't going to disappoint us in anyway when it comes to heavy graphics. I just hope they think about the gameplay heavily as it really looks like it's going to be a swipe fest and frankly that game type's already dominated by Fruit Ninja. Just go ahead and check on the break to see the best graphics on an iOS device yet.